Spotinst has mastered the art of bidding on, acquiring, and safely managing Spot Instances. 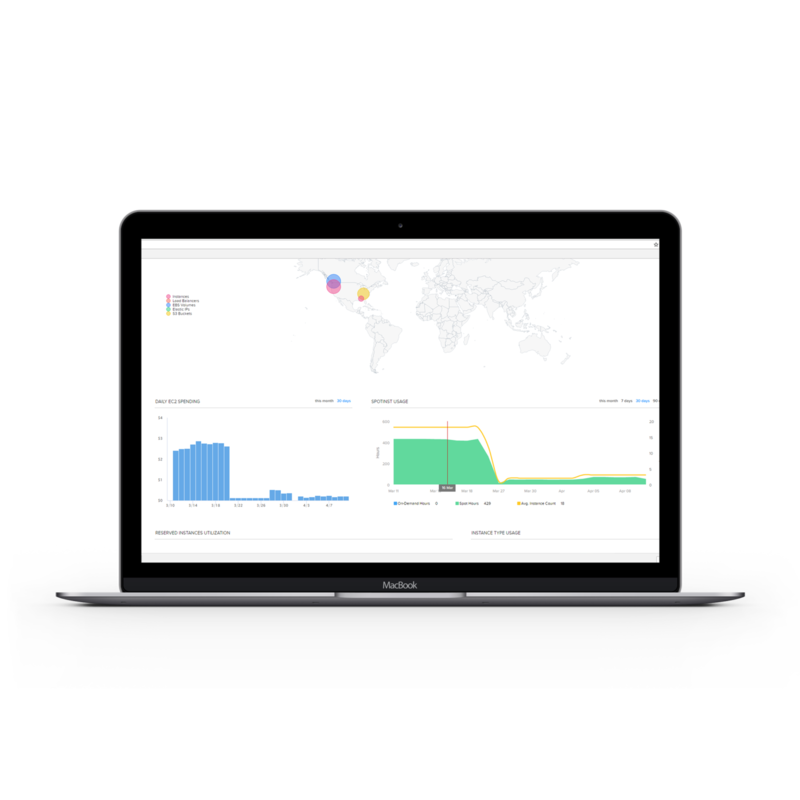 Spotinst’s Elastigroup functionality provides even more comprehensive visibility, predictive analytics, and scalable automation to support dynamic AWS workloads—directly within the CloudCheckr application. CloudCheckr Spot Management, powered by Spotinst, offers consistency and cost savings for customers to make the most of the Spot Market. The integration of Spotinst builds on CloudCheckr’s Reserved Instance management to save even more, often up to 80% compared to On Demand Instances.